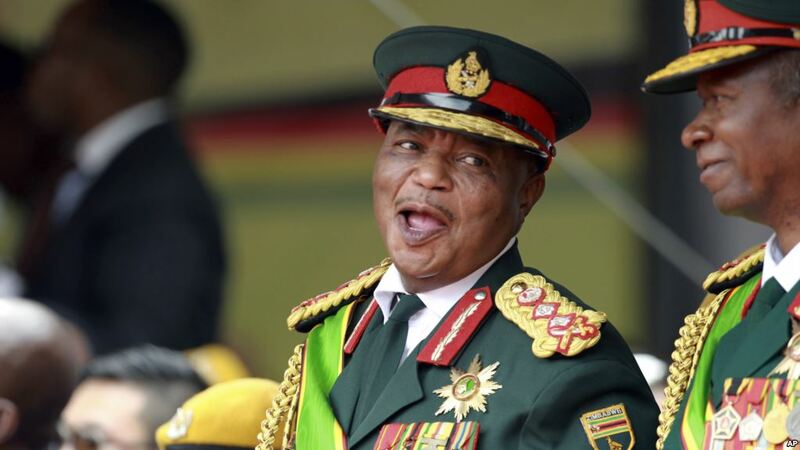 ZANU PF’s Mashonaland East leadership has roped in an army officer to assist the ruling party’s Marondera Central district election campaign team. 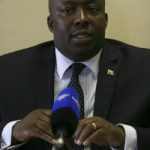 The development comes after senior party officials in the province expressed concern over the low number of locals who registered to vote ahead for elections due later this year. 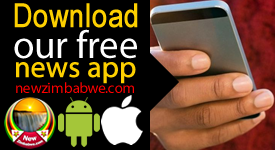 The army officer, who was introduced as Captain Chitande, on Thursday night addressed two ward rallies in the town, where he criticised local councillors and Marondera Central MP, Lawrence Katsiru, for failing to mobilise residents to register to vote. 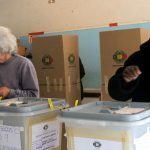 At one of the rallies held in Ward 5 in Dombotombo suburb, Chitande told Zanu PF supporters that senior party officials were unhappy, adding that he would now take charge of the final stage of the voter registration exercise in the district. “Do you want the MDC to win this election and give jobs to their relatives when companies like the (CSC) Cold Storage Company here reopen and they leave you out? I will not allow President Mnangagwa to lose this election!” said army officer. 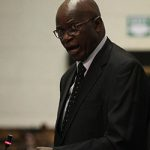 He took to task the local Zanu PF councillor, Tafirenyika Tsuro and Katsiru, for failing to mobilise voters and said he would instead work with Marondera East MP Jeremiah Chiwetu to encourage people to register. Chiwetu, who attended the meeting, went on to donate two goats per ward to provide relish for Zanu PF members who take part in the last leg of the voter mobilisation exercise. Katsiru was barred from the meeting amid reports that he was also being investigated by the Zanu PF province for abusing his position as party secretary for administration to solicit personal funds from companies operating in Marondera. The legislator was dismissed as secretary for administration in January amid accusations that he was part of the Zanu PF G40 faction in Mashonaland East.